Information: Mansion Radio Hits Volume 16 is proud to debut the first radio single from Keith McKinney, "Where Shall I Be". Life started for Keith in Cushing, OK and by the age of 14 Keith began playing bass guitar for the Flying Cloud Gospel Singers. After high school he joined the Air Force and served 12 years which took him overseas to the Philippines where Keith was also the lead singer in a group that toured military bases across Southeast Asia (Vietnam, Thailand, Taiwan and the Philippines). It was during that time that the group was noticed by Bob Hope and was invited to tour on the USO tours which included like Guam and other countries, but saw the band perform with other great acts like Redd Foxx, Lola Falana and others. Once Keith was stationed back in the states in New York, he started a 14 piece band that opened for great acts such as Sam and Dave, The Commodores, Wilson Pickett and Percy Sledge. His group also performed throughout Canada and Goose Bay Labrador. 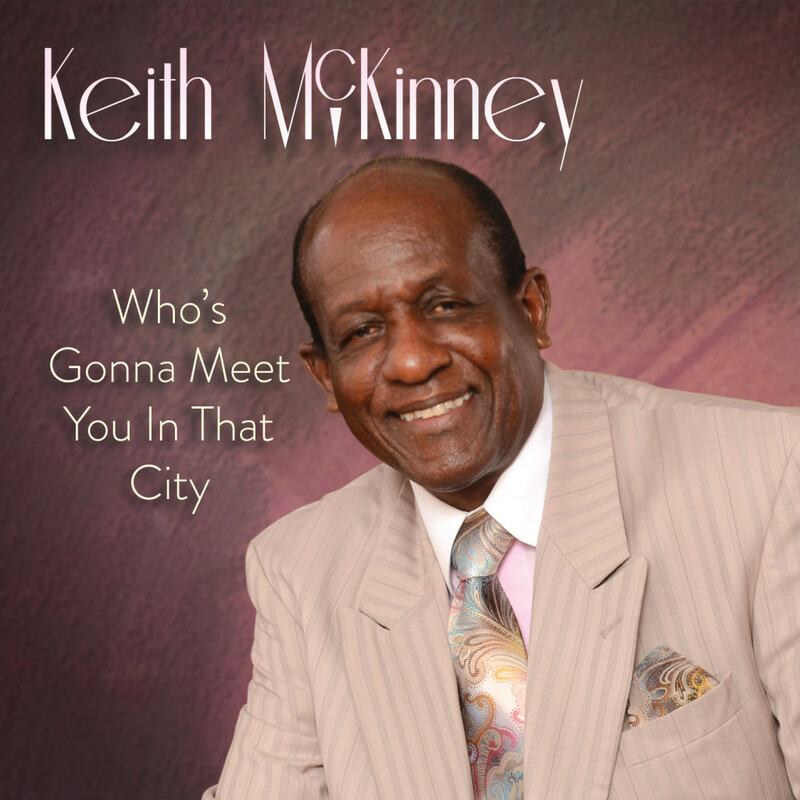 Later, while stationed at McDill Air Force base in Tampa, FL, Keith joined a gospel group called the Florida Soul Stirrers and as the group's lead singer they shared the stage with Gospel Legends such as the Mighty Clouds of Joy, Willie Banks and Messengers, the Blind Boy's of Mississippi and Alabama, The Violinaires, Shirley Caesar, Dixie Hummingbirds and many others. After his service in the military, Keith returned to his home state of Oklahoma where he embarked upon a solo career and continues to perform and share his life story in churches. Keith is also the father of 3 children who have also served in the military; Kristy, Kimbery and Keith Jr.